Note: The image has been added to the wish list. Note: The image has been removed form the wish list. Please note our Terms and Conditions of Use on the use of our image material. The following images are available for download. WANT TO DOWNLOAD EVEN MORE IMAGES? No problem! Simply use our favorites list. 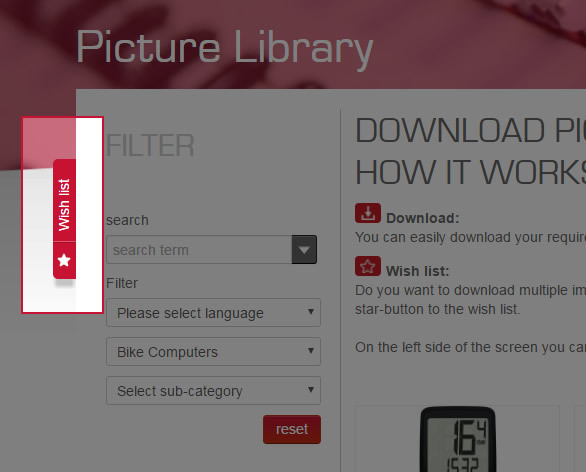 This enables you to select all the images you want and then download them as a bundle. Simply click the star to add your selection to your favorites list. 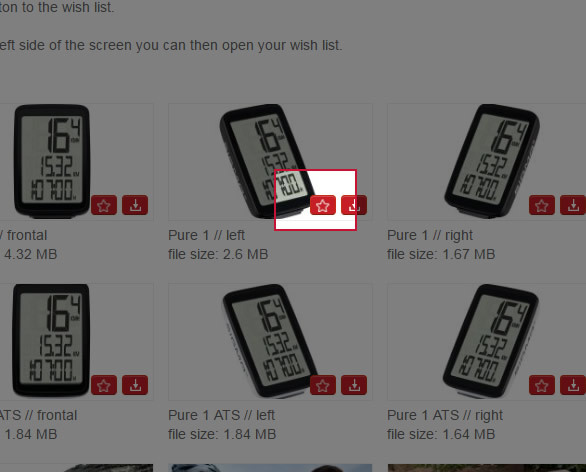 You can then open your favorites list from the left-hand side of the screen and start the download.